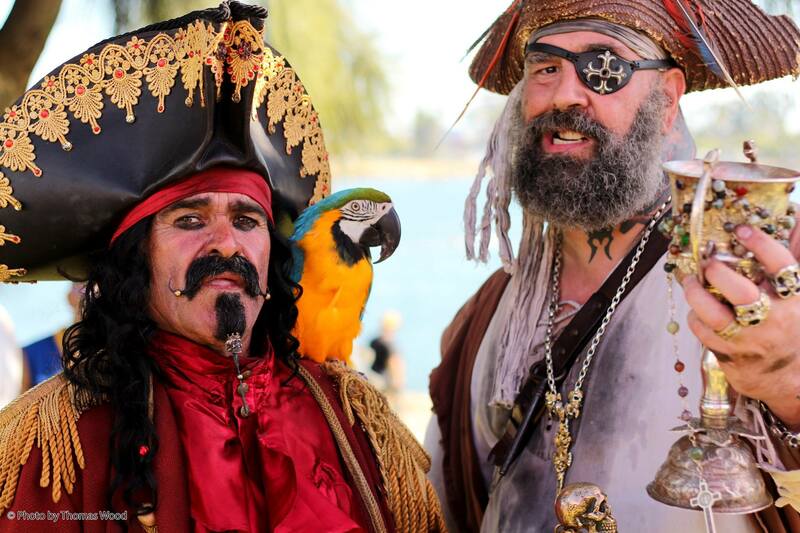 As for all things pirate with Pirate Invasion Long Beach, we do things the old fashion way. The order of command is how it works. First, ye contact Bosun Talderoy then in goes to Captain Morgan Griffin (He’s the Captain) and from there it goes to the Queen in the Lighthouse (No one bothers the Queen in the lighthouse as she is very busy). All Pirates please speak with me and I will take it to the Captain. We will work on an answer for you and consult the Queen in the lighthouse if necessary and get back to you as soon as possible. We like to handle things in a very professional manner and appreciate the same. Thank you!